Freeze-dried sheep brain. Available in vacuum packs. 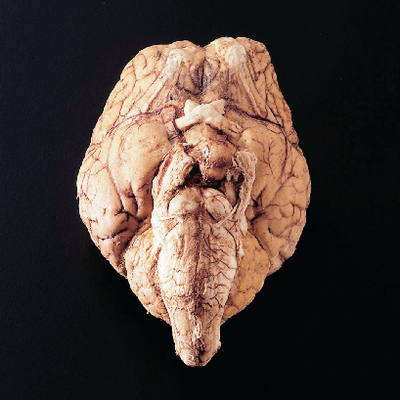 Preserved without chemicals or fluids, this brain can be used for external study and dissection. The specimen can be rehydrated by adding a 20% alcohol solution.